MCS Accreditation specialists Easy MCS have announced they are partnering with market leading heat pump manufacturer DeLonghi to support their approved heat pump installers in achieving MCS Accreditation. DeLonghi Heat Pumps recently won Training Initiative of the Year at the Annual Cooling Industry Awards. 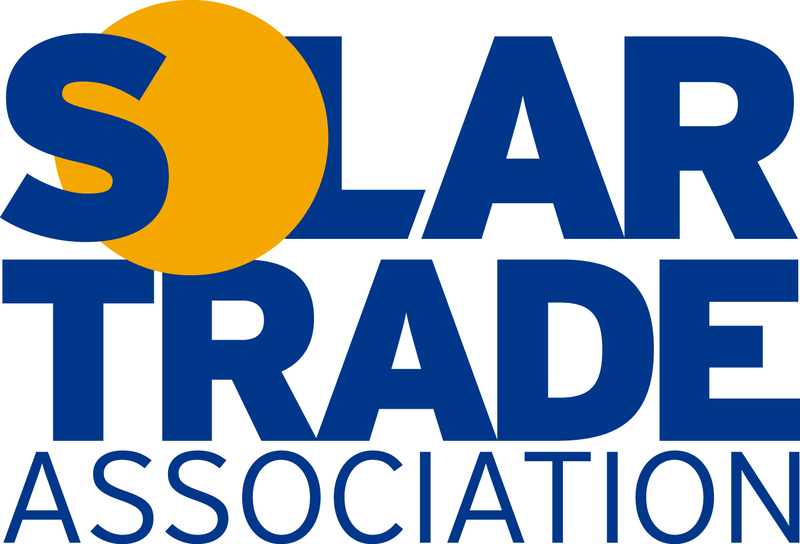 MCS Accreditation specialists Easy MCS have announced they are partnering with market leading geothermal equipment distributor Go Geothermal to support their large installer base in achieving MCS Accreditation. Go Geothermal are the market leader in providing Geothermal Equipment primarily for Ground Source heat pump installers. 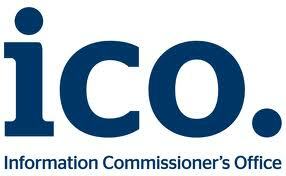 Easy MCS have had roaring success with their MCS Accreditation Packages. 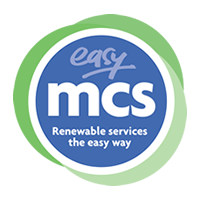 Boasting a 100% pass rate with all their clients and with accreditation bodies praising the company’s professional and quality approach to MCS Certification, Easy MCS are the market leader in MCS Accreditation support.